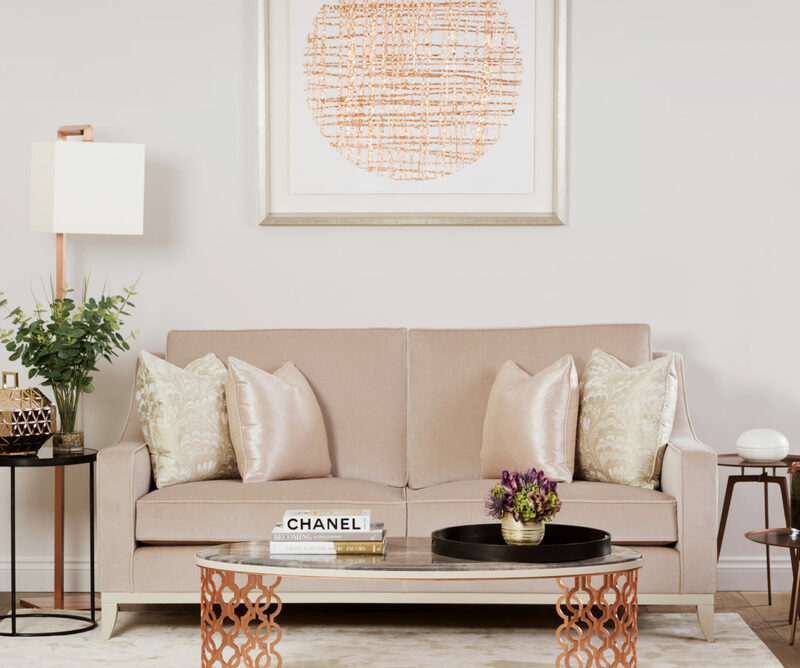 A little rose gold goes a long way if you’re looking to add a touch of glamour to your space. Rose gold is warm, bright and a great way to make a room feel more contemporary. 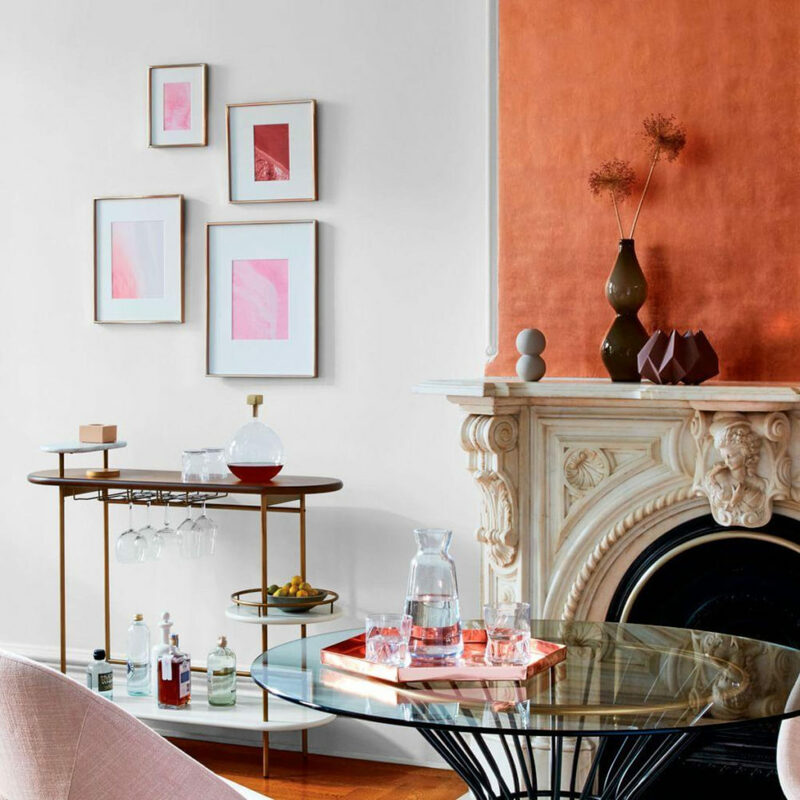 The most successful way to integrate rose gold pieces into your home is through subtle accessories. From delicate desk accessories to cool kitchenware, this playful interior design guide is perfect for anyone who doesn’t take their interior design too seriously and simply wants to switch it up! Try brightening up your space with rose gold lamps. If you’re shopping for the bedroom toy around with modern hanging lamps or classic desk lamps that will make your space truly glow. 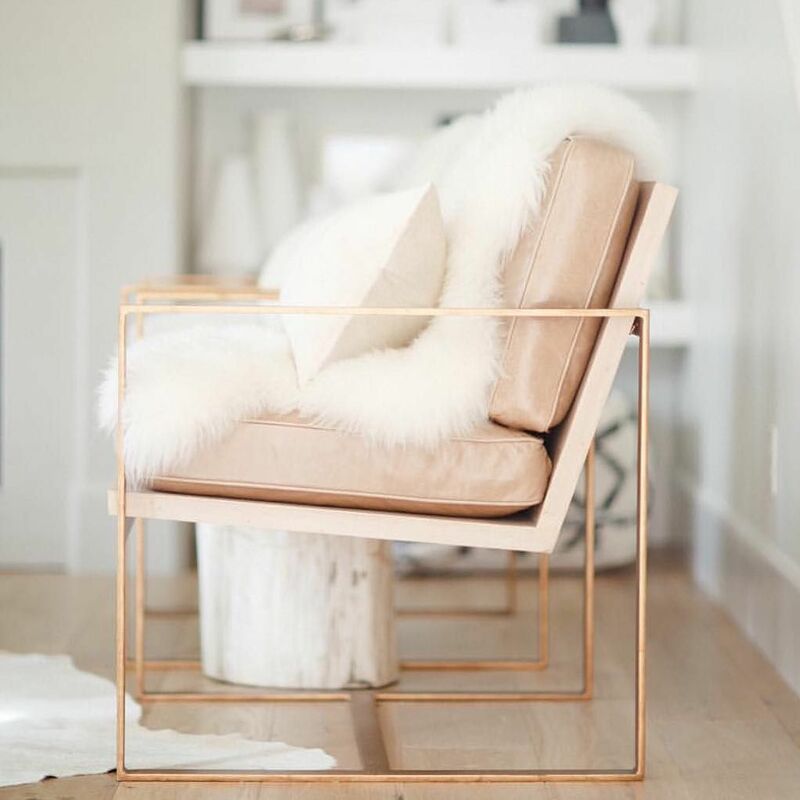 Glam up your space with a rose gold chair. 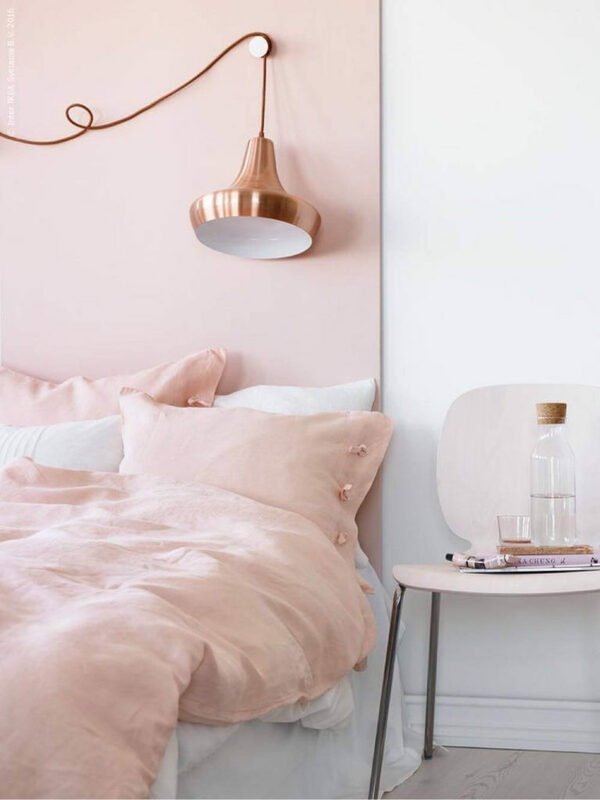 One of the best places to add rose gold to your home is in your bedroom or office. Pick out a trendy office chair that will make your days feel extra productive. 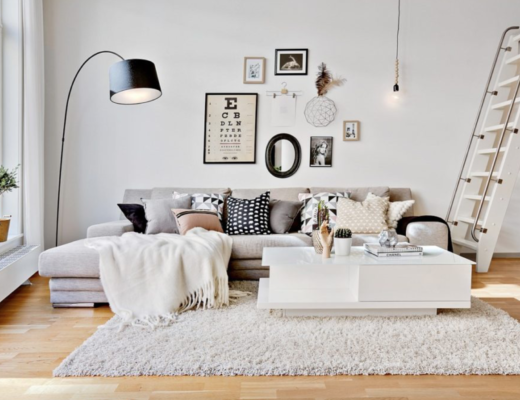 If there is one way to make a house a home it is with gorgeous picture frames. Find a rose gold frame for a favourite photo of you and your family or friends, a drawing you made or a poster you purchased. It will completely elevate your space! 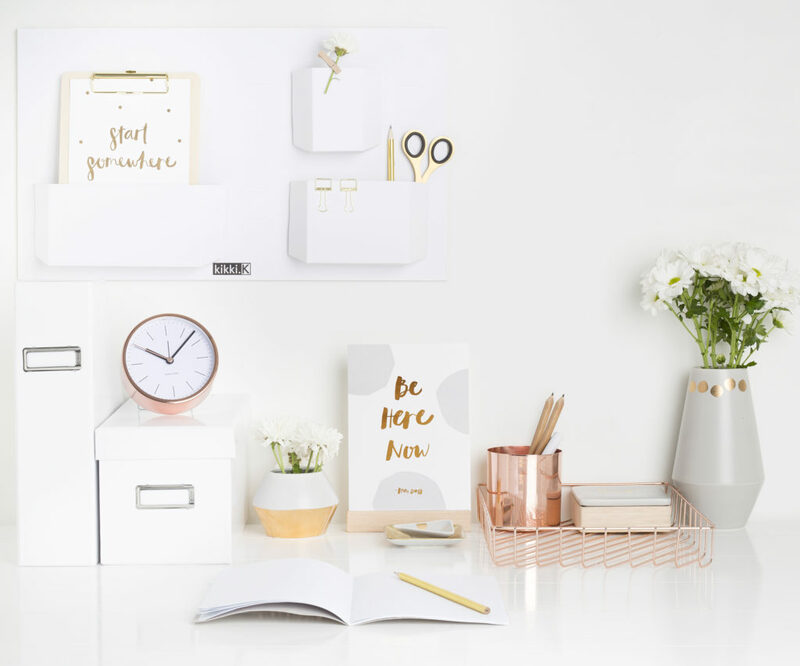 You can’t go wrong with a pretty rose gold notebook and matching desk accessories. Pens, stapler, tape, notepads, paper clips and the list goes on! Your kitchen is one of the best places to experiment with new colour tones! 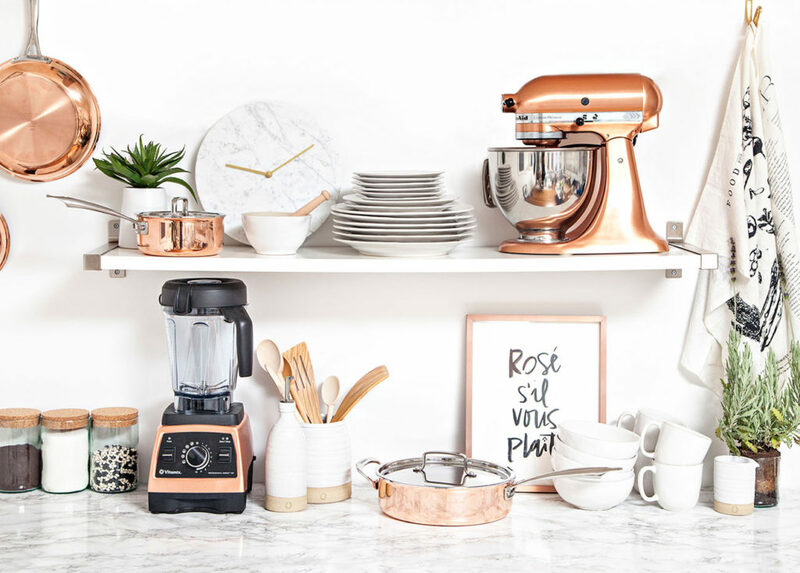 Add a touch of rose gold to your kitchen by purchasing appliances, cutlery or plates in this bright colour tone.